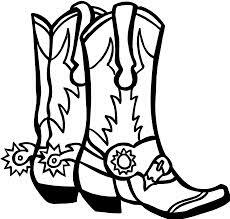 It’s was that time of year again when the cowgirls and cowboys put on their boots, dusted off their cowboy hats, turned on the BBQ, poured the bourbon, and had a good old fashioned ho-down. 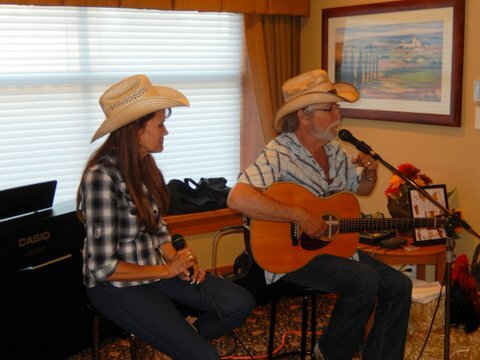 Yes folks, we are speaking about our annual “Country and Western Night”. 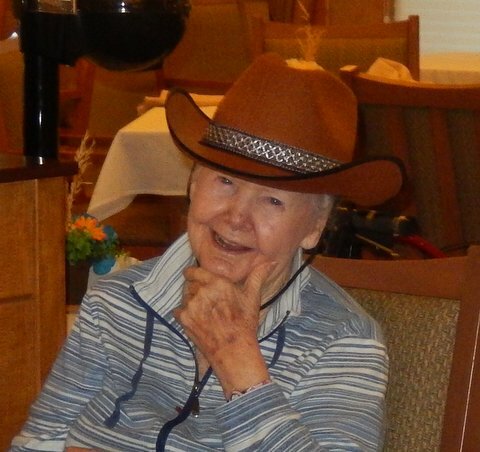 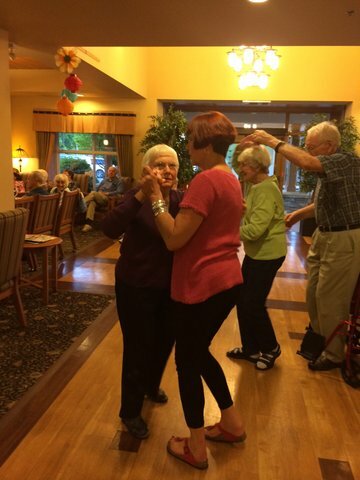 Residents enjoyed a Western BBQ dinner and live country music, while they sipped on bourbon and rum and danced the night away.